Read more about Help Make Mosaics with your Castings! ES481: Landscape Reconstruction - Lessons in Applied Ethnoecological Research students presented the results of their Spring 2009 class projects on Monday 6 April 2009 in the Geography Department board room. 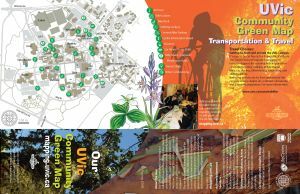 The event was organized by instructor Brenda Beckwith and Resource Centre lead Ken Josephson. 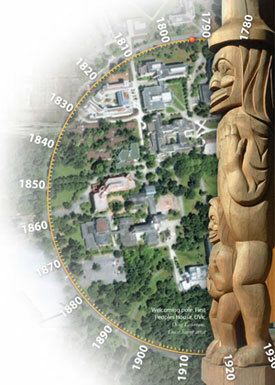 In 2012-13 the University of Victoria celebrates it's 50th anniversary.